Papyrus Papyrus | Papyrus Watch - Exposing the overuse of the Papyrus font. 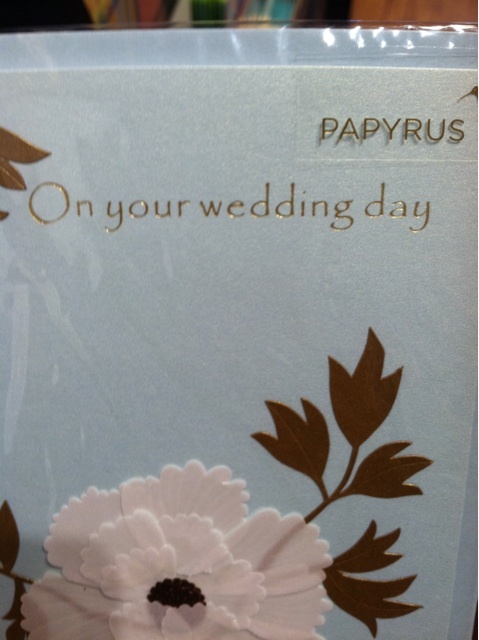 Yo dawg, I heard you like Papyrus... Wait, that doesn't really fit. I tried. Still, this is a a good one, every time I see the papyrus stores I lol a little bit to myself and wonder if anyone in that company knows about the Papyrus font and lols a bit to themselves too. Not likely, but one can imagine. Thanks Amanda for sending this in, you made my day.